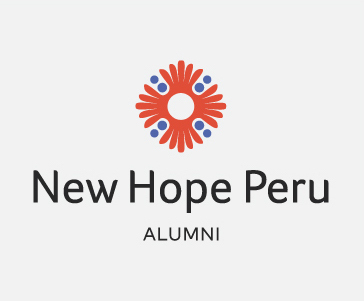 The children’s home is the primary project at New Hope and has led to the development of our other projects like the bakery, hostel, and alumni care. The home is set up for children to live in casitas, small groups of 6 to 8 kids with a tutora (house parent), to simulate a family living situation. 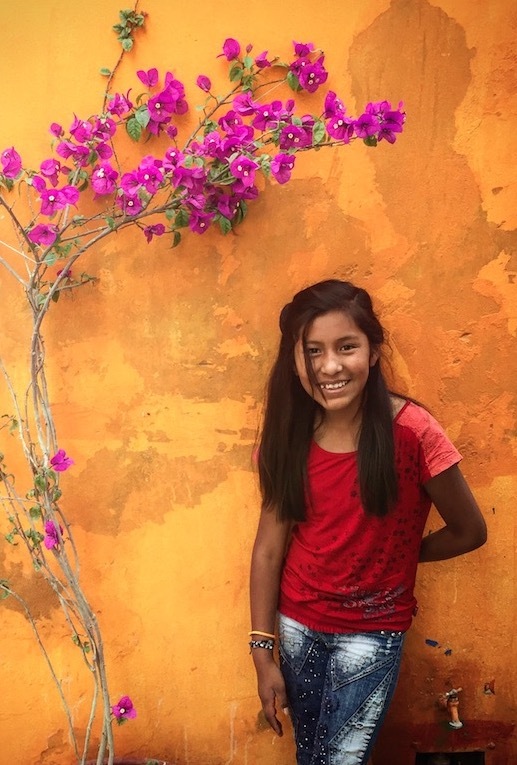 Each casita has their own apartment where they do all their normal life activities – eat meals together, do homework, spend time together, watch movies, etc. There are large communal spaces for the kids to play outside (usually soccer or volleyball! ), work on crafts, put on plays or special events, and spend time together. 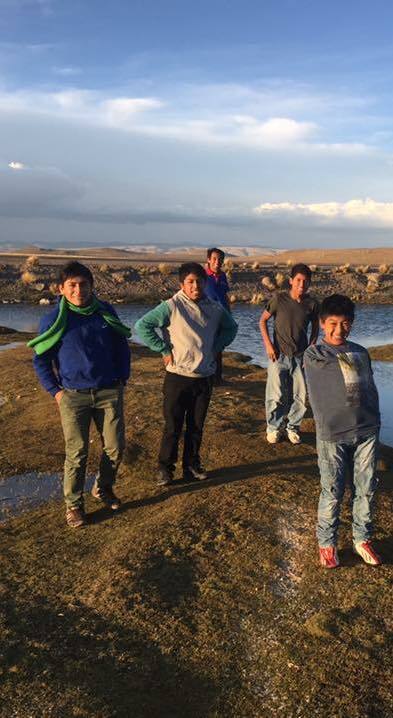 We work closely with the judicial system in Arequipa, which oversees the case of every child who is found to be abandoned, orphaned or at-risk in their home environment. After reviewing a child’s case, judges can seek placement for the child at New Hope. We have kids from many different ages, backgrounds and situations, We do our best to keep sibling sets together and to re-connect the kids with family members if possible. We support family therapy and reintegration when possible, as overseen by the judge and our staff social workers on a case by case basis for at-risk children. While there are occasional cases of children at New Hope being adopted, we are primarily a permanent home for the children who come to us. 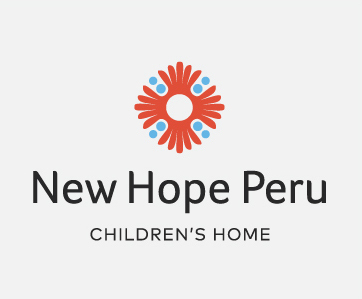 The adoptability of a child in Peru is determined by the government and the circumstances and ages of children at New Hope usually prevent them from being eligible for adoption. This generally means we have a low turnover of children and the kids are able to form stable and long-lasting relationships with each other. 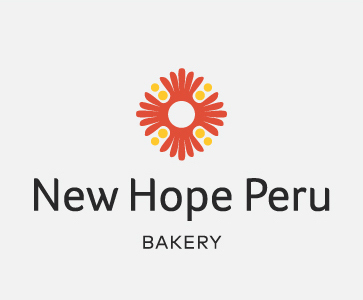 At the far end of the New Hope property, our bakery houses professional grade equipment – the result of a donation from the Rotary Club of Emmett in Idaho in partnership with a local Rotary Club in Yanahuara, Arequipa. 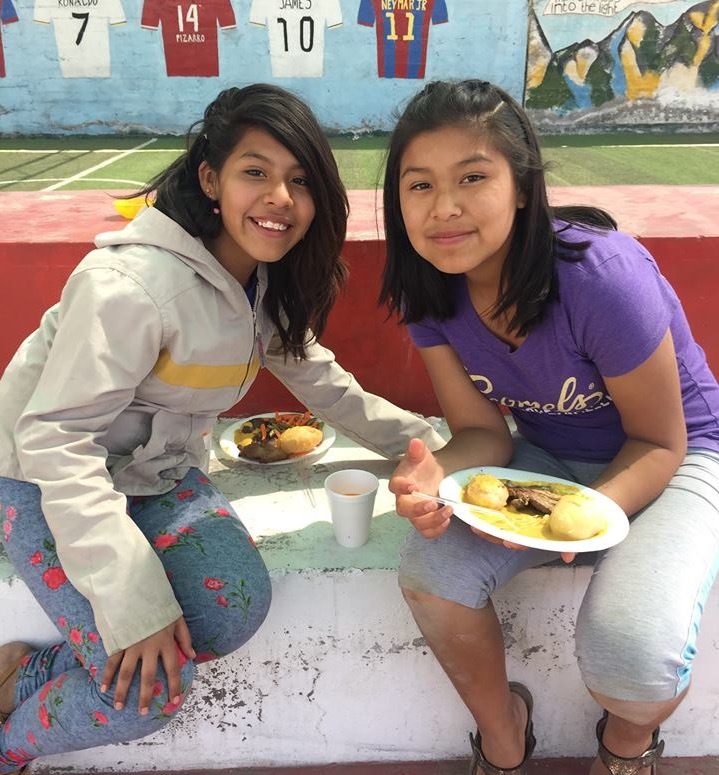 Bread is a staple of the Peruvian diet and the kids often eat a piece of bread in the morning and at night, paired with jam, cheese, avocado or mazamora (a hot drink made from purple corn). The traditional wood-burning stove oven that was used to bake enough bread for the meals for all the children New Hope was replaced with the professional equipment that allows New Hope to produce a greater number of products, and hopefully start a small local business to help support the home. 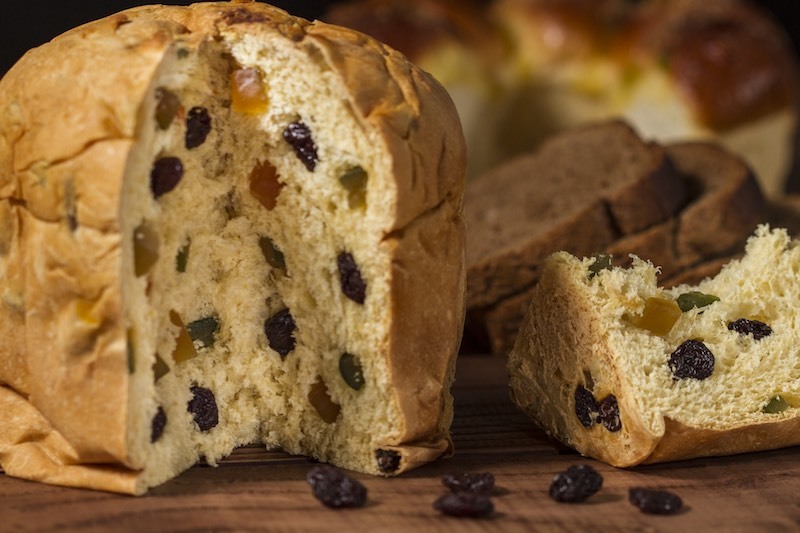 During the Christmas season, the bakery is used to produce thousands of panetones, an Italian style fruitcake that is very popular in Peru. New Hope’s panetones are sold to individuals in the community, as well as local businesses and churches for their Christmas celebrations. In the summer of 2012, the New Hope Hostel was completed and opened its doors for an inaugural stay for a volunteer team of 25 people from Edinburgh, Scotland. It was the realization of a dream born years earlier that has become a reality through the support and hard work of many individuals, groups and churches over the years. 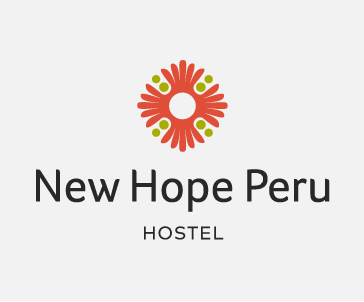 Staying at the New Hope Hostel offers a truly integrative opportunity for mission teams by providing affordable, onsite accommodation that puts proceeds directly back to meeting the ongoing needs of children at New Hope. The hostel has accommodation for up to 26 people, including bedrooms, bathrooms, a large living space and kitchen, complete with a stove and refrigerator to accommodate self-catering if desired – all with a beautiful view from the 3rd floor! Kitchen with stove, refrigerator, table that seats 8, an island for eating and preparing food, as well as a large living area with additional seating for 7. A nightly rate of $10 per person includes a light breakfast. A nightly rate of $15 per person includes a light breakfast plus lunch and dinner eaten with the kids at New Hope. Unlike many government programs, our care and support for our kids doesn’t end after they complete high school. We offer continued support, opportunities and mentoring for young people to pursue their vocational goals and establish independence. Whether it’s a college degree, studying at an institute, or building career skills through an apprenticeship or training program, we work with each child to help them set personal goals and support them to achieve it. Beyond pursing career goals, we provide support for our alumni as they establish their independence, build their own families, and encounter the joys and challenges of adult life.